Colby Dryden December 16, 2017 December 20, 2017 Comments Off on Who Can Legally Contest a Will? Even though someone may have a will that outlines who is to receive money or other assets from his or her estate when he or she dies, there can be challenges to a will. However, only certain people have the right to challenge or contest a will. There are also time limits for contesting wills after the death of family members. 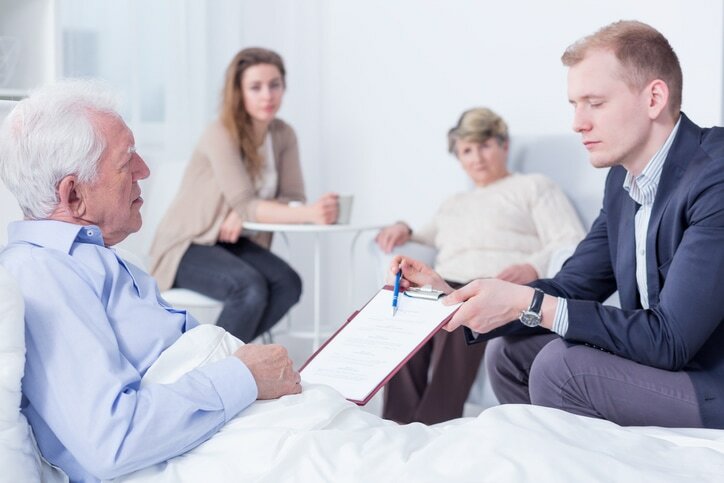 Even if an eligible person was left money or other assets in the will, a claim can still be filed because it wasn’t enough to provide adequate support for him or her, especially if he or she cannot support himself or herself. If you want to contest a will, you should hire a solicitor who specialises in wills to help you. The claim should be filed as soon as possible as there is a time limit for making claims, the property could be sold or transferred, and there may not be any funds left to claim. The time limit for this under the Family Provision Act in New South Wales is 12 months from the deceased’s date of death. However, if the date cannot be determined, then the court can determine a date or time of death that is reasonable. Even if you’re not an eligible person, a will may still be contested if some type of fraud is suspected. There must be reason to believe or proof that the deceased was coerced into drafting or signing a will, he or she did not have the mental capacity to draft or make changes to a will, the will was forged, or the deceased was influenced by someone into drafting or signing changes to his or her will. If a second will is found, then the date of when the wills were drafted or changed will be considered along with any claims that the deceased didn’t draft or change it on his or her own. While it’s better to challenge a will before probate has been granted, it can still be made after the grant of probate. It is difficult to write someone out of a will, especially if he or she is considered an eligible person under the Family Provision Act; under the law, he or she has a right to contest the will.